...have someone contact me about my insurance needs. Click here to fill out our detailed form. ALLCHOICE Insurance is one of the leading Multi-Line Independent Insurance Agencies in NW Guilford County (Including Greensboro, Summerfield, Stokesdale, & Oak Ridge)North Carolina, offering auto insurance, homeowners insurance, commercial insurance, health insurance, life insurance, long term care insurance, and various financial alternatives. Since our beginning, ALLCHOICE has taken great pride in the Risk Management, Service, and Pricing we provide to our customers. Our customers are the prime focus of ALLCHOICE Insurance. Every facet of our business is constantly examined for ways to bring greater ease, comfort, and convenience to our customers. Your Home is probably the single largest asset you own! When it comes to protecting that asset, why would you choose anyone other than a “Specialist”? Did you know that there are different Homeowners Insurance “Forms”? Did you know the “Form” that provides the best possible coverage for “high value homes” (homes over 2000 sqft) is called “HE7 w/ HE21”? More than likely…your current agent has never mentioned this! Because his/her Insurance Carrier probably doesn’t OFFER that form!  At ALLCHOICE Insurance, we understand the High Value Home Insurance Market…more importantly, we know how to make sure YOU have the protection you NEED!